Since 2003...Streetz Radio has been revealing music at its finest! Are you an Artist, Model or Business Professional looking for an exclusive interview? Click here to book your spot now! For Streetz Radio podcasts and/or archived interviews, please click here. Streetz Radio is revealing music at its finest! 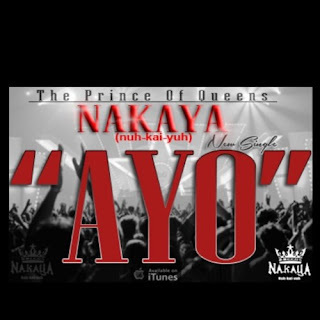 This week, Tazzy interviews the Prince of Queens "Nakaya". Catch the exclusive interview on demand by clicking here. Nakaya is a New York native, born and raised in Queens. Coming from a church going family, Nakaya pronounced (nuh-kai-yuh) showed an interest in music at a very young age, playing the drums and singing in his church’s choir at age five and rapping at age twelve. It wasn’t until high school that he began to combine his vocal talent with his rhyming skills and developed a sound all his own. Once he did, Nakaya formed a group and began doing shows and making appearances across the east coast. 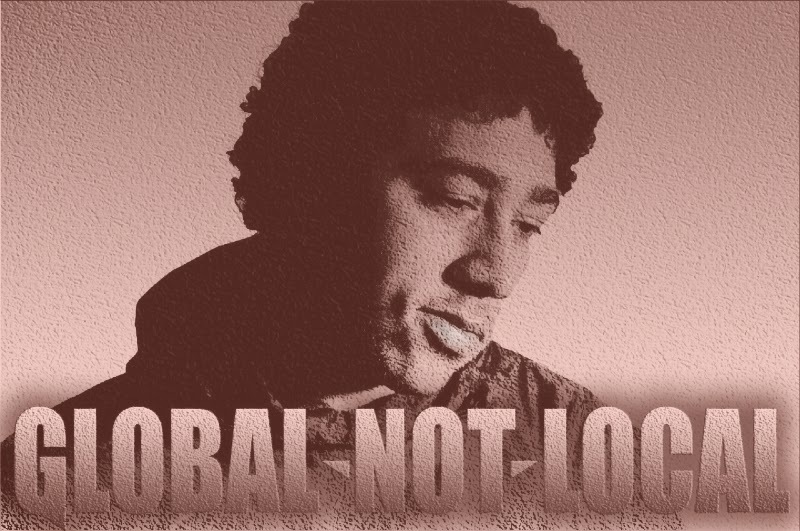 Following a 3 1/2 year stretch in prison, along with dealing with the obstacles of life, and the disbandment of his group, Nakaya rose from the difficulties a new man. Nakaya aka “The Prince of Queens” obtained a greater hunger for his music, and a stronger drive towards success. Never losing the faith that his lyrical talent and singing abilities were gifts meant to be heard, he began formulating a unique movement, surrounded by a likeminded team, grounded in hard work and anchored in fearless determination. Nakaya wants to be known as more than just a successful performer and artist. He has plans of delving into the business sector, with the ultimate goal of doing outreach in his community, and beyond. Nakaya is a force to be reckoned with as he creates unique music and catchy hooks. Compelled by an incredible passion for music, and backed by undeniable talent, “The Prince of Queens” is heavy on his grind refusing to take failure as an option. Streetz Radio is now on #TuneIn #RealRadio. With a global audience of over 50 million monthly active users, Streetz is taking its network to a whole new level! Click "Stream Radio" or go to http://tun.in/pg9Yi to check it out! Stream Streetz Radio automatically via OUR media player? Just go to >>> www.StreamRadio.Streetz.org to have our media player play via your computer. Player will start automatically. Prefer to stream automatically via YOUR computer's media player? Just go to >>> www.StreamRadio2.Streetz.org to have Streetz Radio play via your media player. *Please note that if streaming doesn't start automatically, a file will download to your computer. Open this file and/or click play to send stream directly to your media player. ©Streetz Radio 2003-2015. Simple theme. Powered by Blogger.